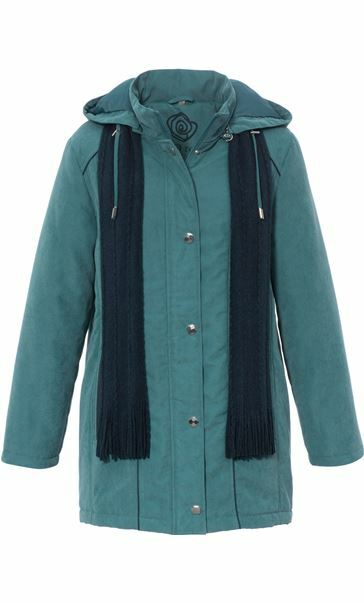 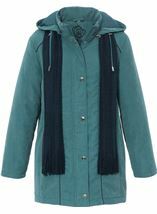 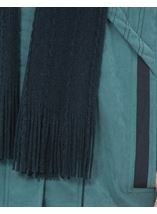 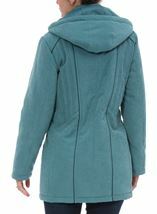 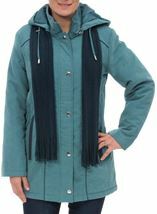 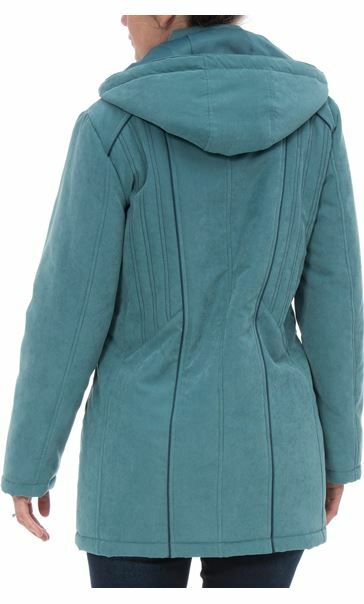 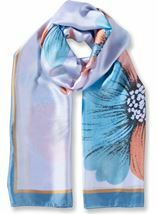 Every day Anna Rose coat in a deep aqua hue, complete with dark blue scarf for added warmth. 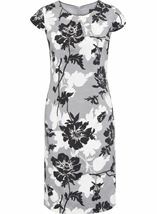 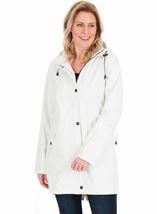 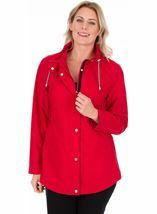 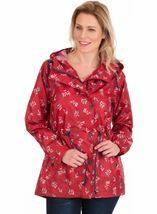 Designed in soft fabric with detachable hood for a different look, zip and stud fastening, front pockets and fully lined. 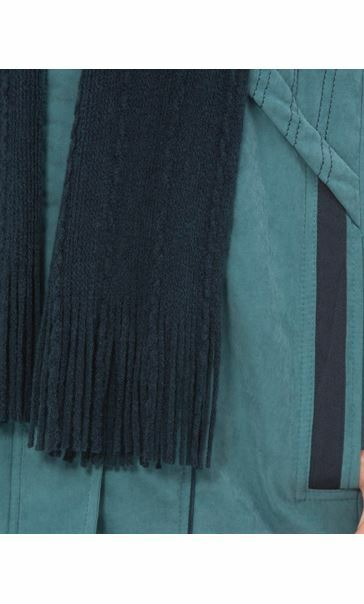 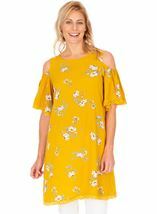 This will become your go to piece of the season. 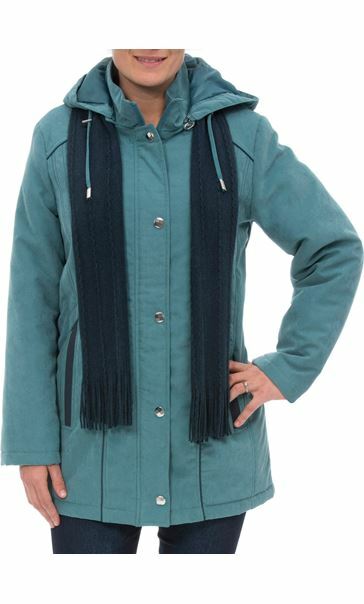 Back length 80cms.